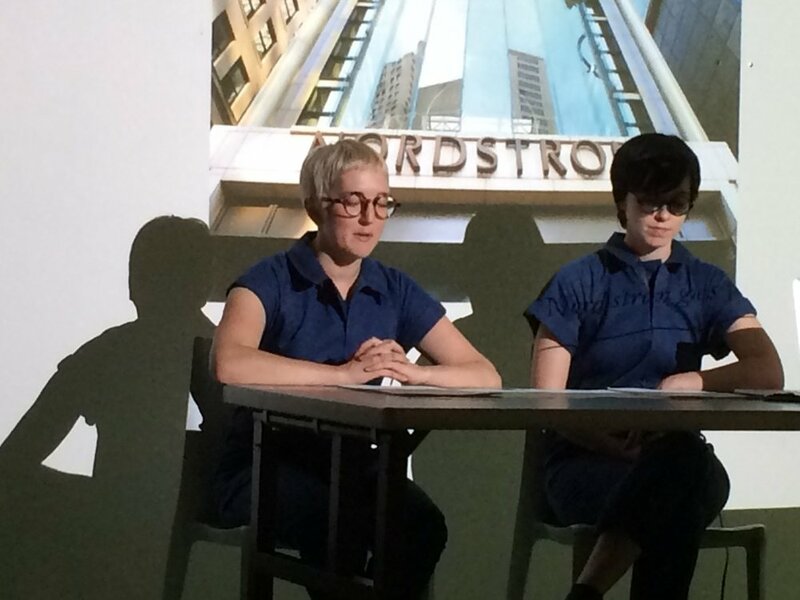 Rational Dress Society co-founders Abigail Glaum-Lathbury and Maura Brewer invite you to participate in a re-imagining of our collective relationship to dress. What if you never had to pick out an outfit again? What bonds might be formed between JUMPSUIT-wearing individuals? Join us for a performance lecture and discussion and find out! Rooted in the visual language of denim and the history of work wear, JUMPSUIT imagines the possibility of an egalitarian garment, liberated from the signs of class, race and gender that inscribe our usual relation to fashion. Together, we will trace histories of radical dress, dress reform movements and recent shifts in the fashion industry that have lead to the fast fashion model of production and consumption, as well as the conceptual parameters and technical specifications of the project. 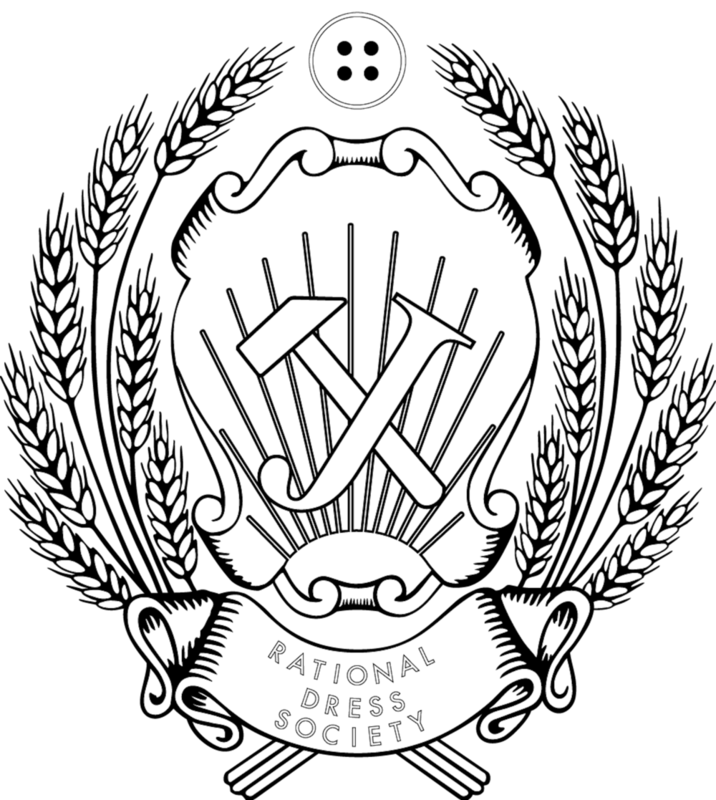 M.A.R.A., the Rational Dress Society, or JUMPSUIT.